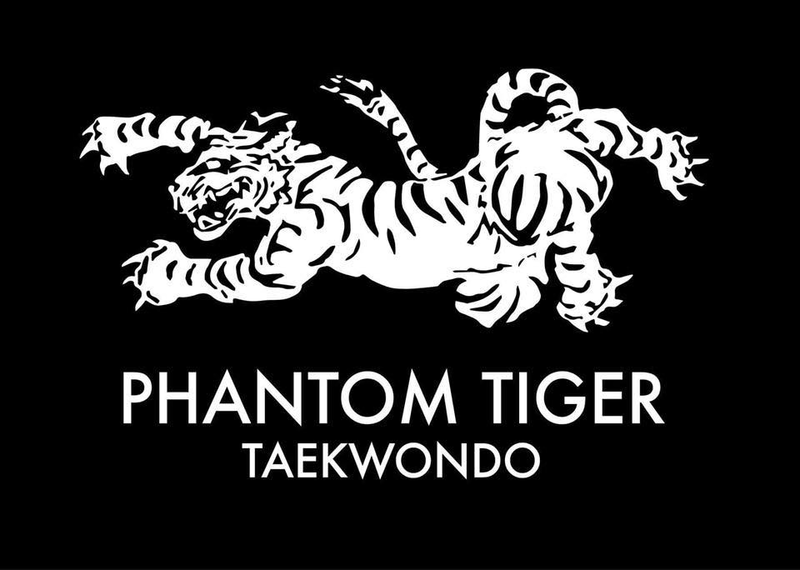 We are an ITF style Taekwondo club established in Huddersfield in 2002. 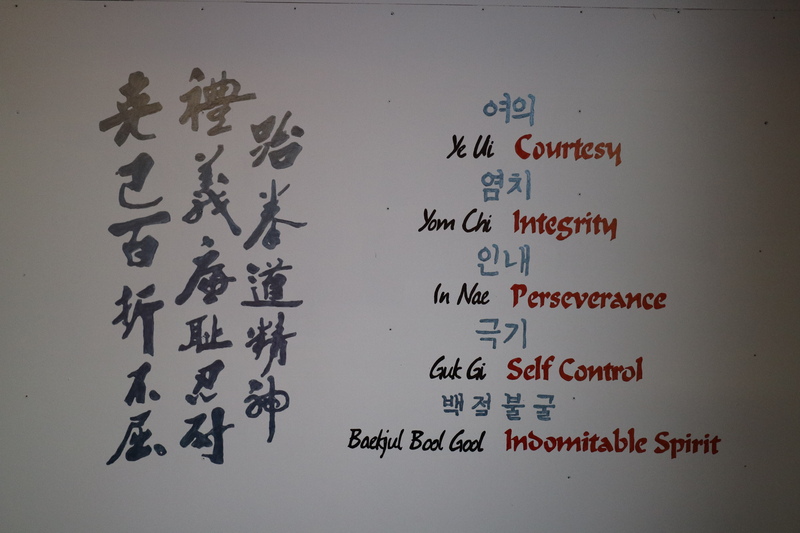 Run entirely by volunteers on a not for profit basis we practice all elements of Taekwondo. Please have a look around the site where you will hopefully find all information you need. 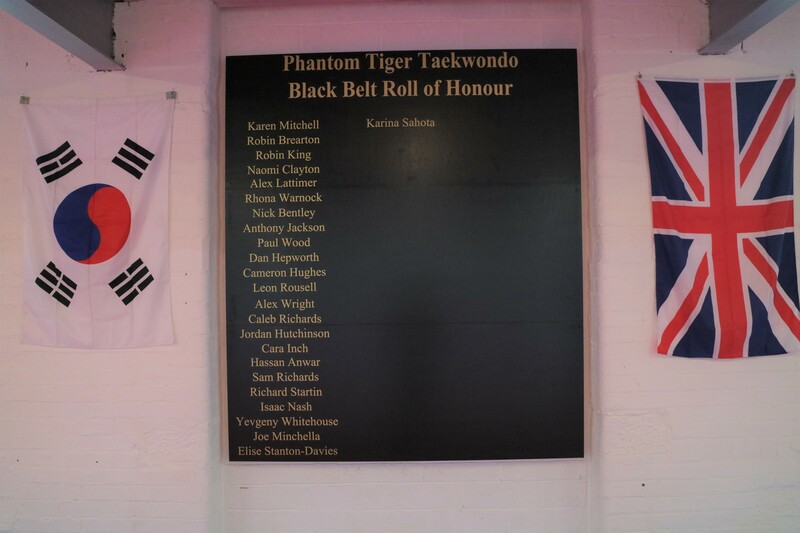 Phantom Tiger Taekwondo and The Mill are run entirely by volunteers and operate on a not for profit basis. 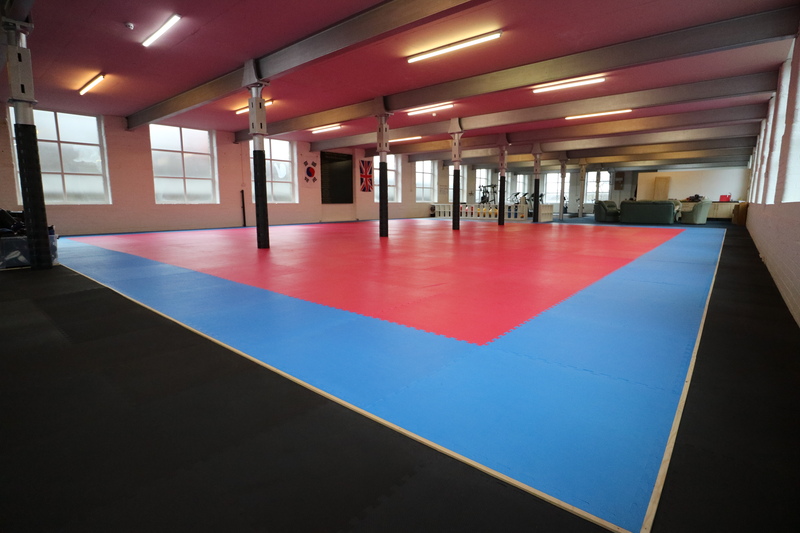 No instructors or coaches receive any payment for their time. To help with funding we have an Amazon affiliate program. Clicking on the button below will take you direct to Amazon.co.uk where you can shop as normal and at no extra cost. 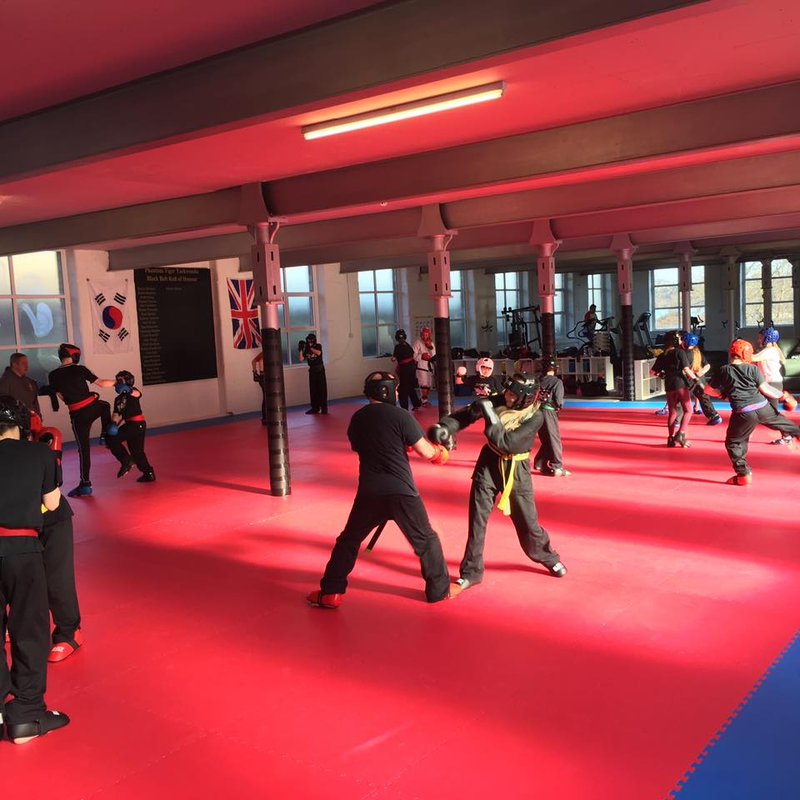 However, by you using the link we receive a small amount of commission on most purchases which all helps us to keep the costs of training at the lowest possible level.